Create a unique design with just one 2 1/2" strip pack (40 strips). Or you can make it scrappy. 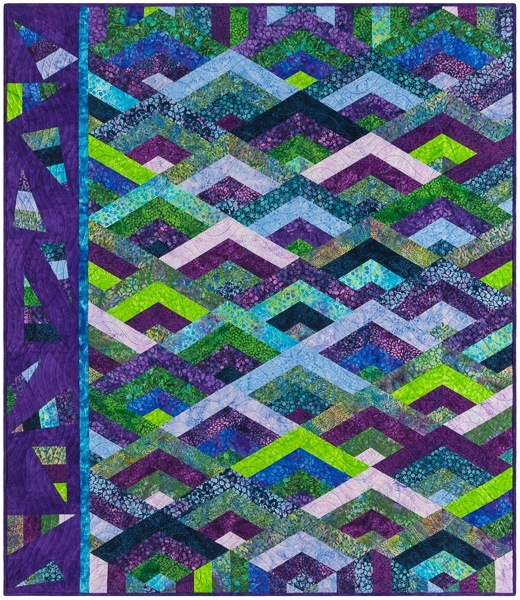 Pattern includes directions for the purple border. Border directions can be downloaded here.